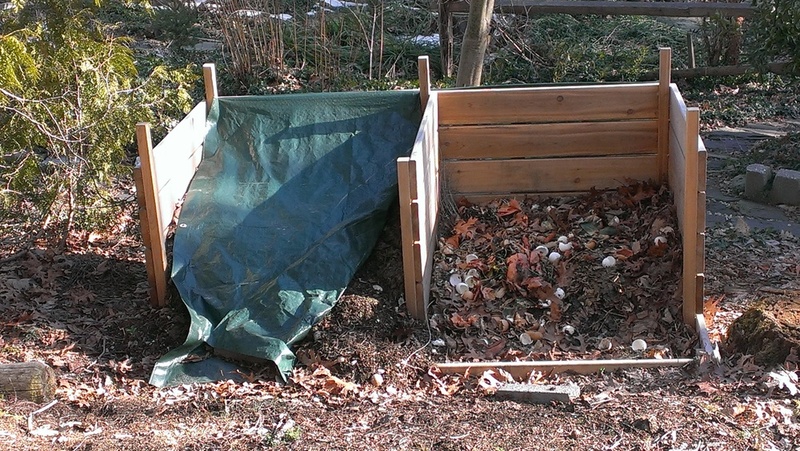 Of course their are many more sophisticated composting systems. 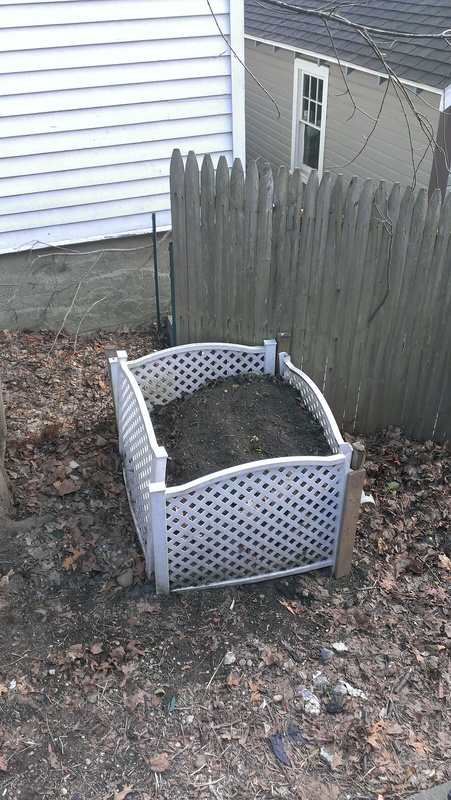 Choosing the right system for you depends on how much energy you are willing to put in, and the amount and frequency of compost you would like to get out. 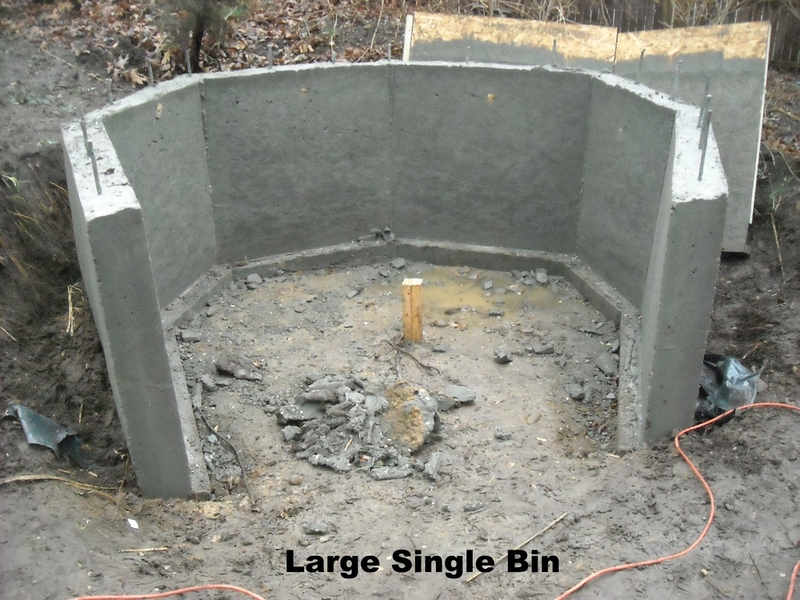 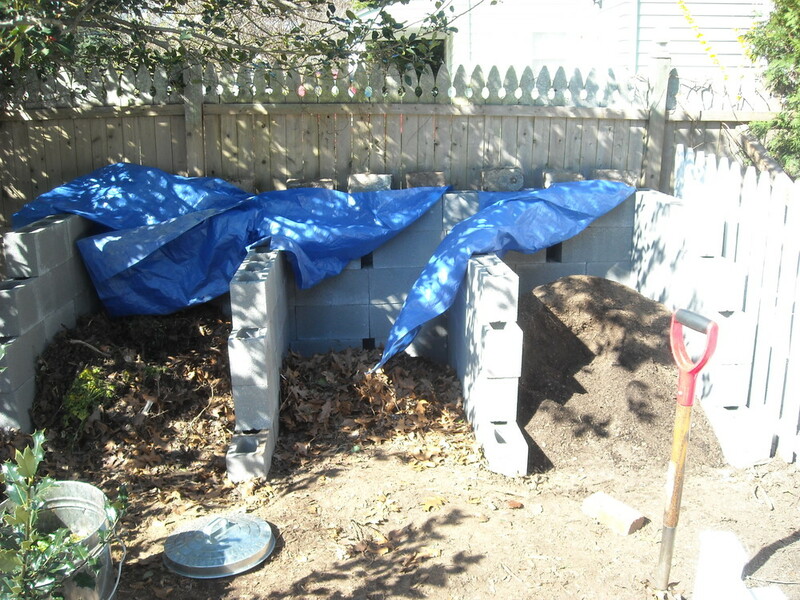 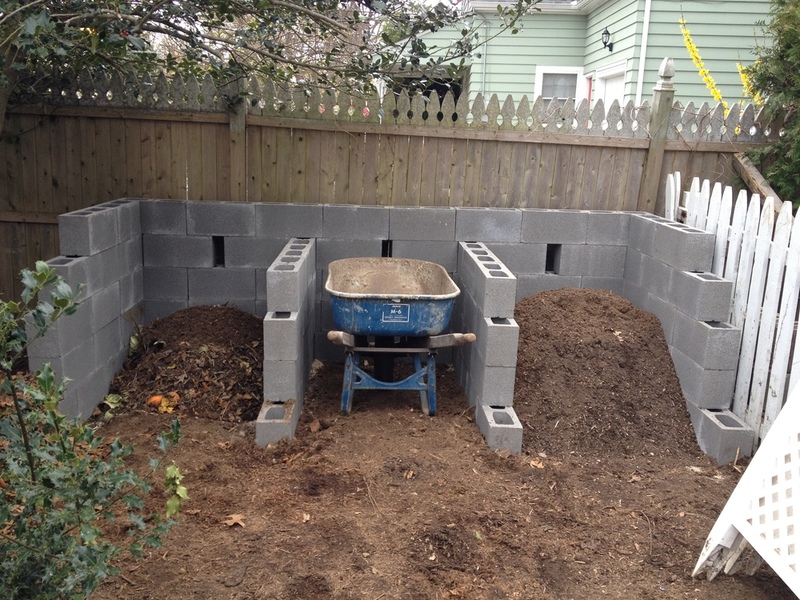 Here are some examples of composting systems which HOGS has installed..